It’s always great to see a company receive its just desserts. 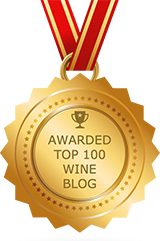 Winesellers, Ltd., a wine importer, has earned its recognition, and I’m happy to praise the company, as they’ve been very kind to me. 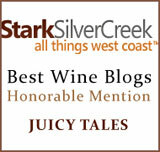 As a California-based wine publicist, I have little opportunity to taste import wines. 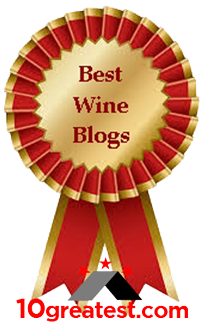 Fortunately, my wine blog has opened up the world of import wines for me. The Chicago based importer Winesellers, Ltd. accepted the 2015 Wine Star Award for “Importer of the Year” in New York City at the Wine Enthusiast Magazine “Wine Star Awards” black-tie gala which took place at The New York Public Library. 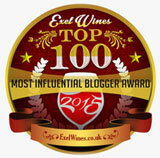 Each year since 2000, the editors of Wine Enthusiast honor the individuals and companies that have made outstanding achievements in the wine and beverage industry with the magazine’s annual award ceremony. 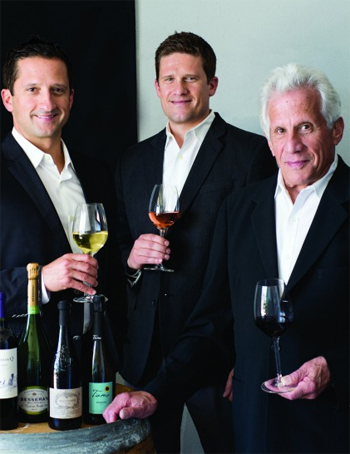 Winesellers, Ltd., founded in 1978 by Yale Sager, is now overseen day-to-day by his two sons, Adam Sager and Jordan Sager. All three were in attendance to accept the award. The company imports and sells wines to all 50 U.S. states with a diverse portfolio of producers and brands from Argentina, France, Spain, Portugal, Germany, Italy, New Zealand and other countries worldwide that can be found in premier retailers and restaurants throughout the U.S..
And, it’s a great part to Winesellers, Ltd.
Hard Ciders from France… Wait, let me put on my Fleur de Lys hat!